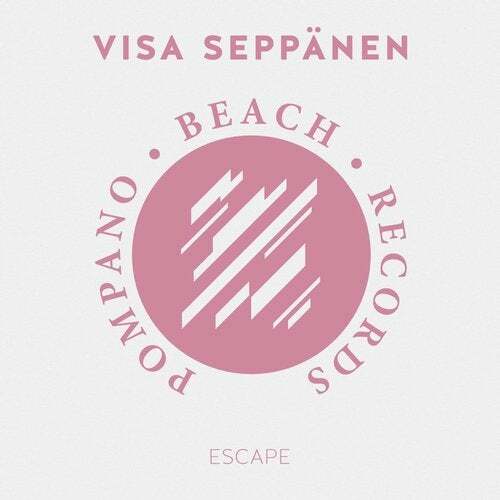 Escape is a beautiful chill-out song by Visa Seppänen. Touching atmosphere and wet soundscapes tell a melancholic story. It's truly mesmerizing how the melodies and soundwork support each other here. The song is very mind capturing overall. One of the best chill-out releases on 2017!